Unleash Your Inner Super Hero and Harness The Full Power of the Kingdom of God So You Can Easily Build the Life of Your God-Given Dreams. Your Heart Was Designed To Hold So Much Power That If You Truly Understood It, You Would Be Completely Astounded. Your Heart Holds The Power To Change What Manifests In Every Area of Your Life. 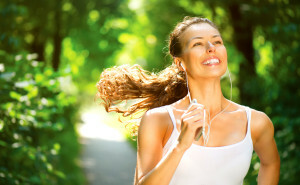 [text_block style=”style_1.png” align=”left”]There are a lot of things you can do to improve your life. You can practice mindfulness, the”law of attraction”, increase prayer, practice fasting, praise and worship, read and study the Word, attend a good church, surround yourself with more forward-thinking people, think and speak more positively and so much more. All of these are powerful. This course goes beyond ALL of these things to opening up THE secret of secrets that will transcend anything else you can do to try to change your life and build an organization of impact. Feel the tangible presence of the Lord so you can make the right decisions throughout your day. Activate the power of your angels to make things happen while you sleep. Develop consistent faith that creates circumstances and people to work in your favor. Expand your comfort zone so you can easily keep your vision, team and organization moving forward. Remove the emotional wounds of your your past so you can be fully present and allow your leaders to shine their brightest. The first part of this course will guide you in becoming fully aware of things in your “blind spot” that have been keeping you stagnant, limited and quietly frustrated. The second part of this course teaches you how to release anything in the way of your direct connection with your full Christ-given power. The third and final part of this course teaches the step-by-step process to rewrite and easily manifest the true desires of your heart. A training packet that you can refer to for years to come as you move to new levels of success. 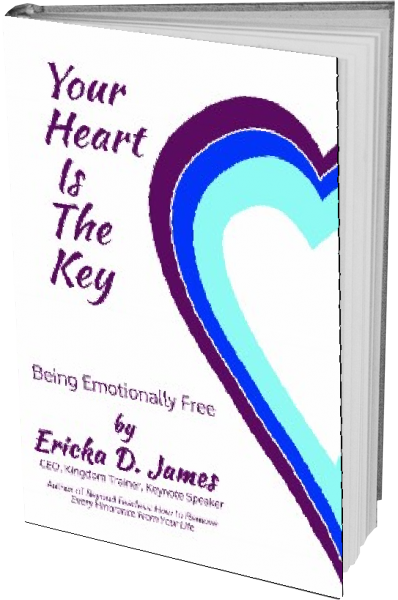 A copy of Ericka’s eBook, Your Heart Is the Key: Being Emotionally Free. Ongoing access the course’s online learning center page with handouts, recordings and resources. Ericka was twelve years old when she discovered her gift of speaking and leading. She has been making audiences rise to their feet ever since. Ericka’s primary gift is hearing new revelation directly from the throne of God. She is a catalyst for action that leaves audiences and congregations transformed. She believes the best adventure of all is to live fully on purpose for Jesus. God has released her gifts of hearing His voice, teaching, prophecy, deliverance and healing for such a time as this. Through obedience and complete surrender, Ericka shares precious new revelation and lessons of God’s Kingdom across the nation. Since becoming an ordained in the 5-fold ministry, the Lord has opened up her healing and prophetic mantles.She holds key revelations to free the Body of Christ and guides them in manifesting the Kingdom of God upon the earth. Her testimony is one of overcoming, forgiveness, faith, and unyielding pursuit of the Word and revelation of God. Through obedience and complete surrender, Ericka shares new revelation of God’s Kingdom across the nations. 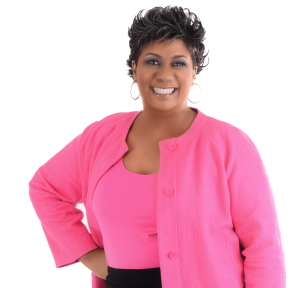 As a seasoned Evangelist, Prophet, Author and Kingdom Trainer, Ericka’s style is high-energy, upbeat, interactive and intimate. She brings her natural humor and ability to entertain to her audiences as she delivers her transformational messages of truth and revelation. In 2001 she founded The Convergence Center LLC, a world-class training organization that equips Christian leaders and those serious about being the works of Jesus to complete their Kingdom assignments. She is the Founder of the International Alliance of Christian Business Women (IACBW) and walks in her Apostolic mantle as the Founder of The Kingdom Minister’s Association. She skillfully blends spiritual insights and new revelation from with practical application that clears away anything in the way of knowing and operating on God’s path.